Many people are investing in real fixer-uppers. If you’re like the many property owners around Sydney, then your home is no exception. As the entrance to your home your driveway experiences quite a bit of traffic and so it is commonly the first part of the house to lose its aesthetic appeal. Between the people and the cars, coming and going, the rain, dust and dirt that collects between the crevasses and the sun that causes dry cracks and fractures, your driveway stands little chance. Uneven slats and fractures in the ground can not only serve as a potential hazard but it also creates quite the eyesore. Here’s your chance to fix-her-upper. 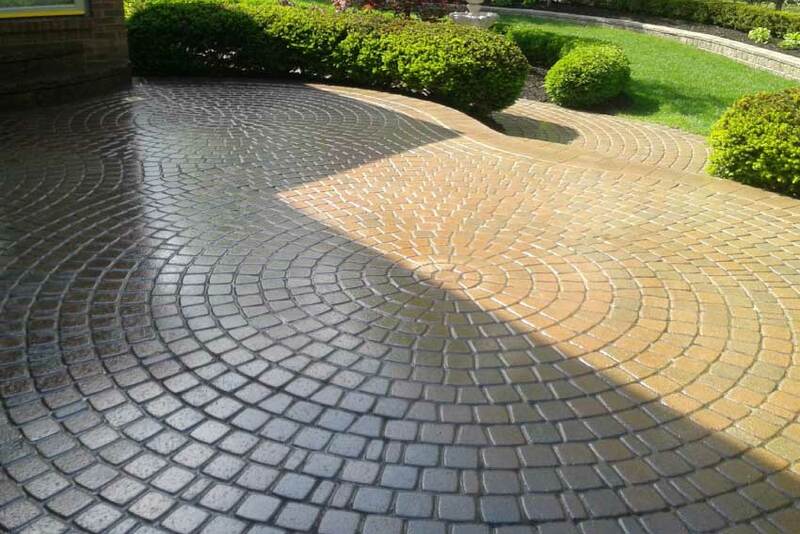 Consider how a concrete sealer might revive your driveway. A polished concrete floor can add both value and security to your home ensuring a safe and stylish space. 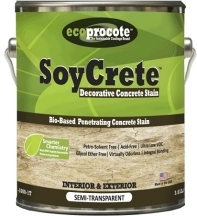 Below is a description of the various types of concrete sealer options you might consider. Exposed aggregate concrete is the type of cement you see paving majority of driveways and contains a mixture of tiny little rocks and pebbles. Who knew right? The thing with exposed aggregate concrete, however, is this rocks can sometimes become dislodged and can even serve as a pressure point which lead to deep fractures in the slats. The best thing to do is invest in a concrete sealer which coats your driveway with either a clear or coloured layer of protective lacquer. 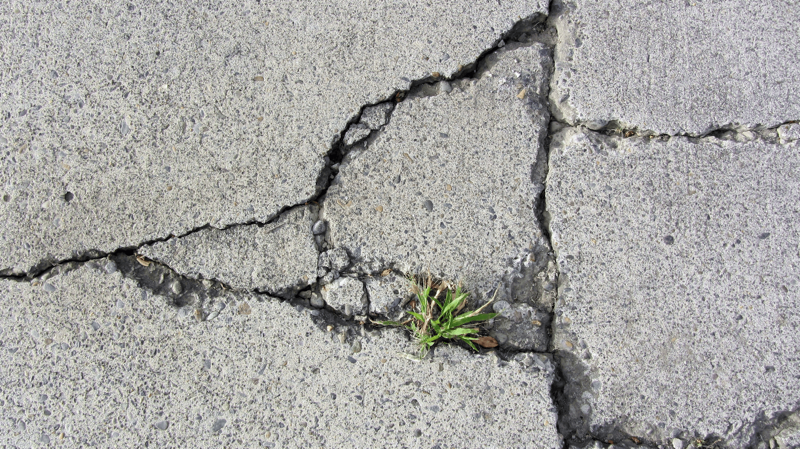 Which brings us to the next option – coloured and tinted concrete sealing. The style of your home may not always need a grey-toned asphalt, or even an aggregate finish it may need a bright new splash of colour. With a tint or colour to your concrete driveway you can add that extra dimension your home’s always needed. This has become especially popular amongst property developers who have designed homes around a particular scheme that doesn’t quite fit the traditional cemented driveway. With the endless colours you can choose from the sky’s the limit. Alternatively, you might like your existing coloured concrete and need more of a polished concrete floor, in which case your best bet would be a transparent concrete polish which serves to simply revive your current driveway to its former glory. This is perfect for those fixer-uppers that don’t require the amount of work needed for a complete renovation but enough work to call guy. And if there’s a guy you can rely on, it’s the Driveway Doctor, who specializes in concrete sealers of all kinds. Call him for a quote and take advantage of his competitively low prices today.